You can tell that Anita has a genuine love for cats and the desire to act in their best interests. Despite travelling out to our house, she sets up a calm and soothing working environment, which is beneficial to all concerned. Anita works with our cat’s own personality rather than enforcing a set routine and is patient, caring and good-humoured with him. Five stars. Anita Kelsey is a cat groomer with a difference. She runs a cat behaviour practice and works with your cats personality to make the grooming session as stress free as possible. 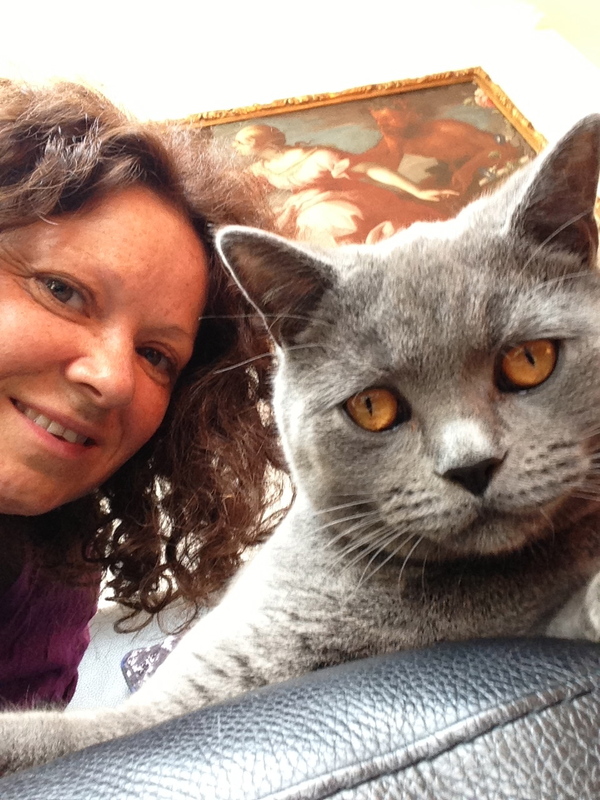 Anita travels all over London and works with your cat in your home. Her mobile cat grooming service is the best out there and testimonials are impeccable with a long loyal customer base. If you are seeking a mobile cat groomer E15, West London, South London, North London, East London or a mobile cat groomer in Kent, Herts, Surrey, Essex, Watford, Wembley and anywhere in greater London then please do contact info@catnips.co.uk for a quote. Anita works with difficult, challenging and aggressive cats. 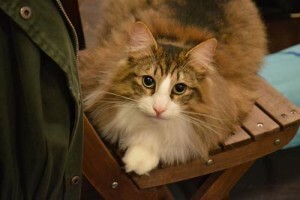 Her expertise in handling cats is what makes her grooming sessions stand out. She is not a run of the mill cat groomer. Read further testimonials to understand how Anita will work with your cat to get the very best results for everyone concerned. No muzzles or restraints are ever used on any cat grooming sessions.